Art & Cultural Education is a never ending process. It is a Journey from innocence to experience with varied interest, attitudes, aptitudes, inclinations. 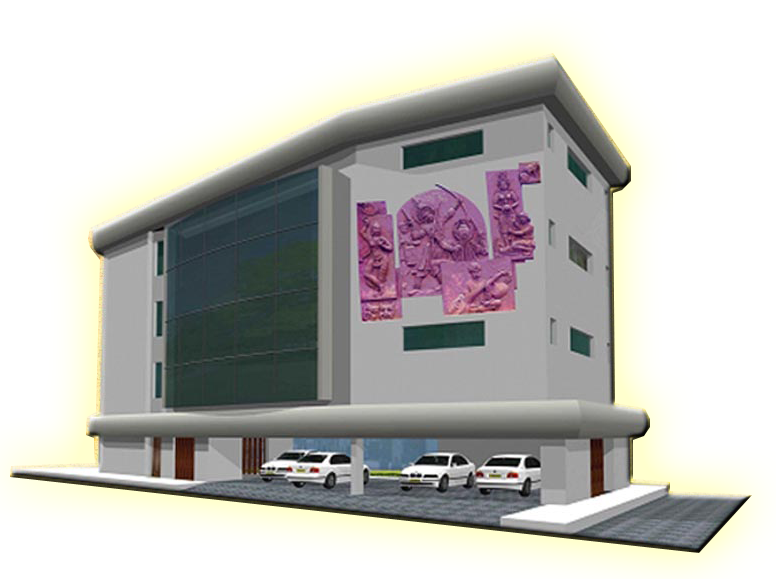 The role of ‘ART RESOURCE CENTRE' and its facilities and services ought to occupy a key role in the learning process. ART RESOURCE CENTRE provides multimedia reference library to make all this invaluable material easily accessible to the public, to artists and scholars, neo-literate, school dropouts & educated adults an opportunity to learn and create a national awareness about day to day events of the country, and infuse in them a sense of participation and total dedication in the national reconstruction programme in all genres and disciplines and contributes to the conservation of our cultural heritage. Government of Karnataka, 'Bangalore Development Authority' has allotted a Civic Amenity Site measuring 3700 Sq-ft at Anjaneya HBCS II Phase, Bangalore to build the infrastructure for proposed ART RESOURCE CENTRE facilities for the benefit of children with multiple disabilities, Research Scholars and Public in general. 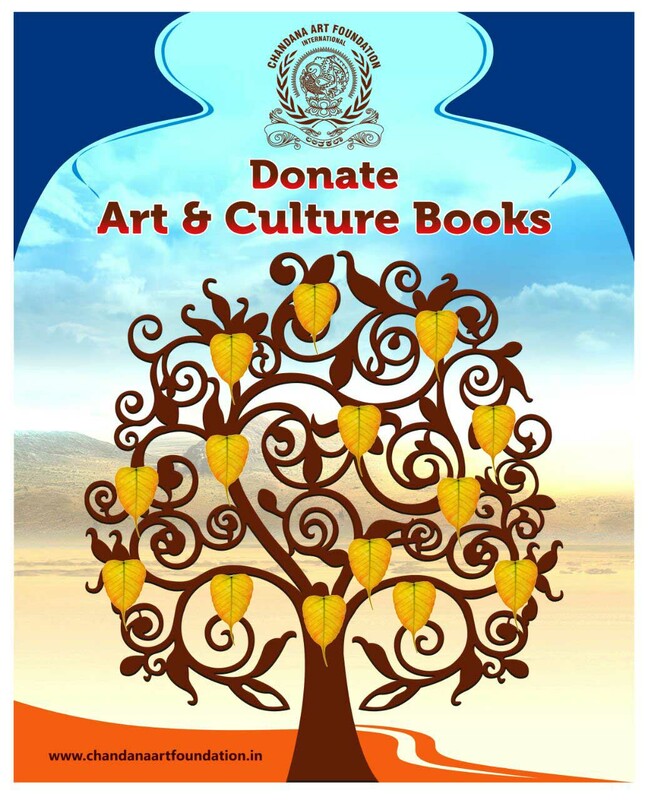 Chandana Art Foundation International, invites’ you to help us create a permanent home for the arts by donating liberally towards the proposed 'ART RESOURCE CENTRE' Infrastructure Fund, a proper accounting and acknowledging system is put in place for the same.